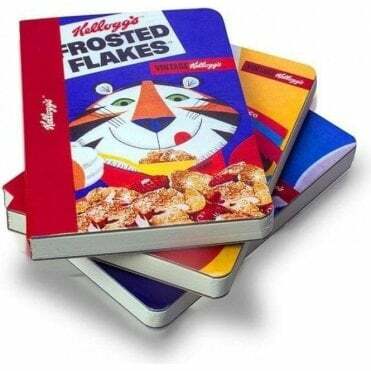 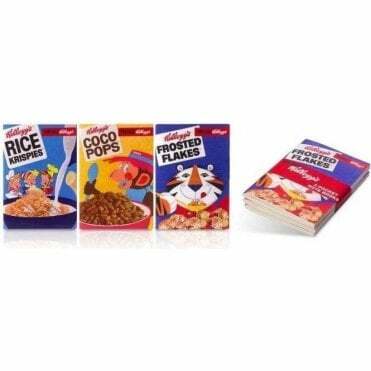 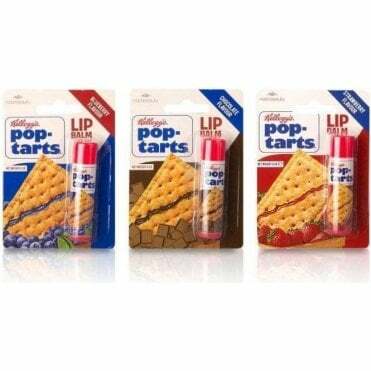 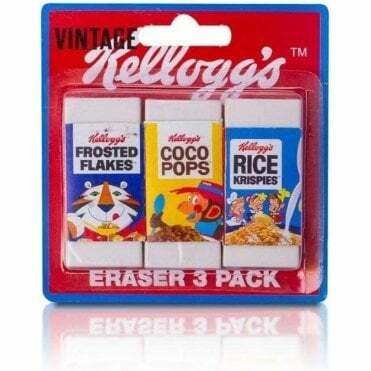 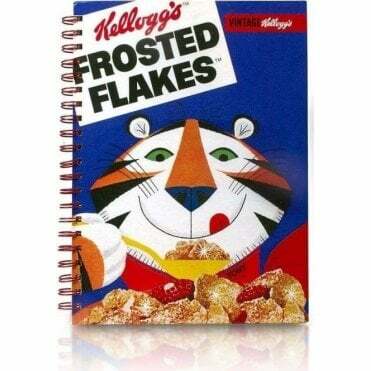 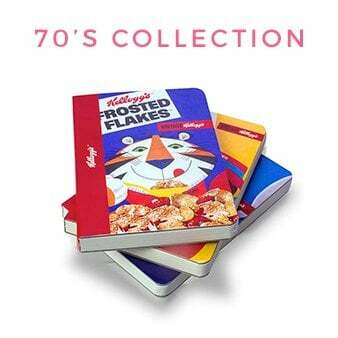 The Kellogg Company has been advertising their products for over 100 years. 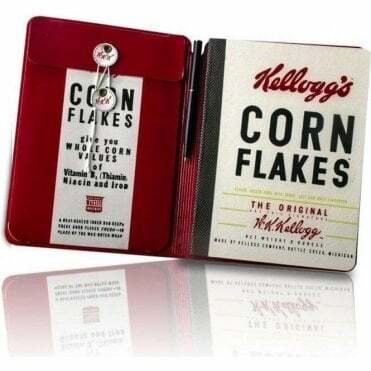 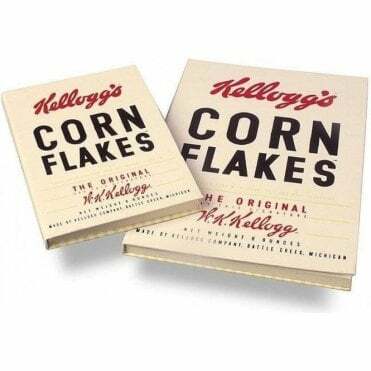 The ‘Kellogg Brothers’ “Battle Creek Toasted Corn Flake Company” launched their original Cornflakes back in 1906 and since that time have created some of the worlds’ most recognisable and iconic images to promote their products. 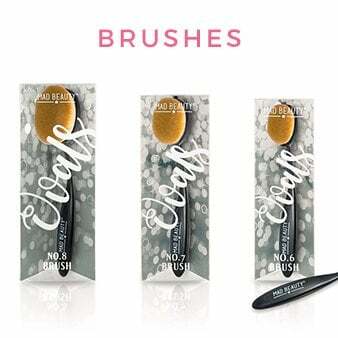 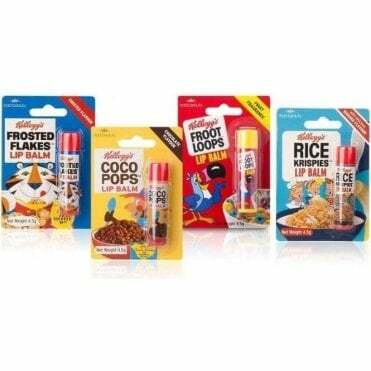 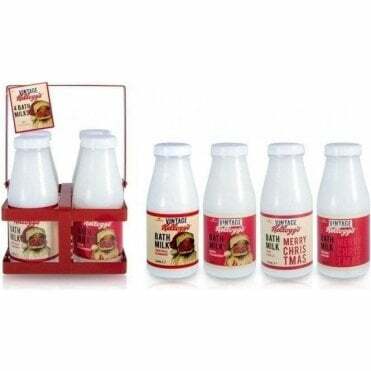 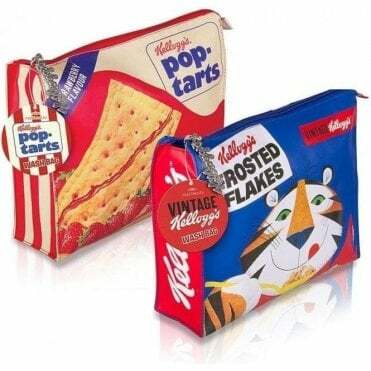 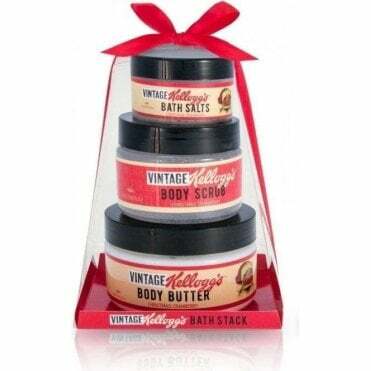 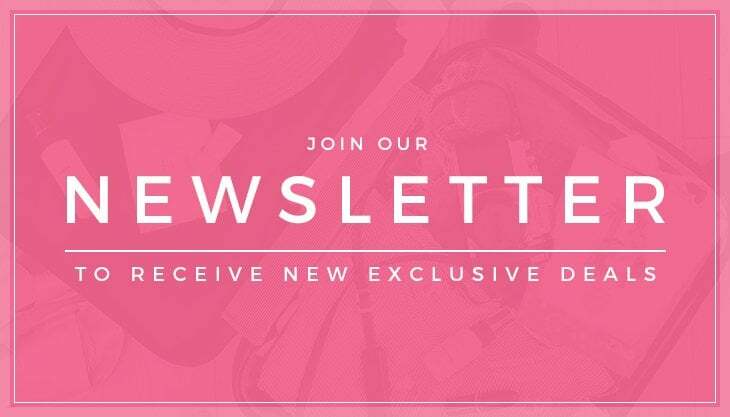 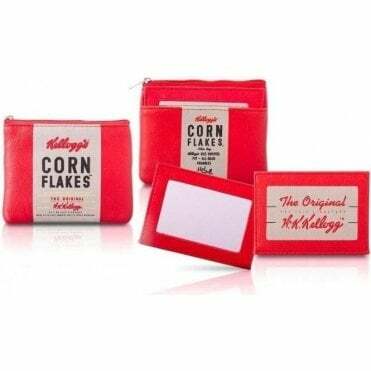 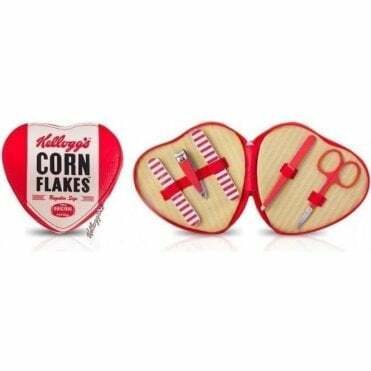 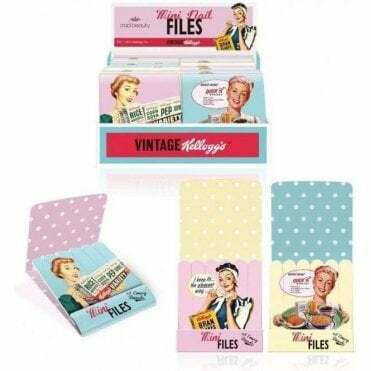 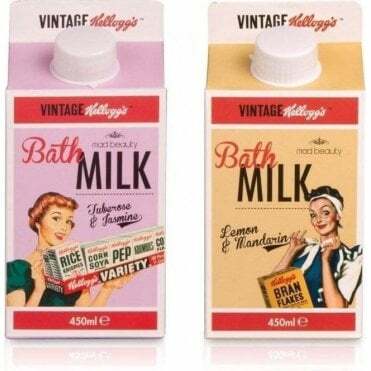 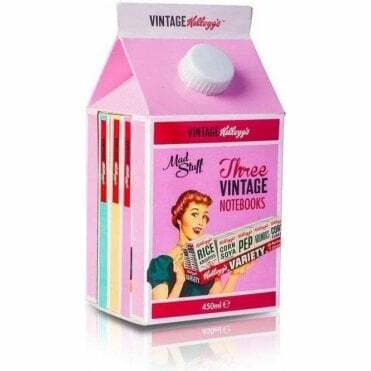 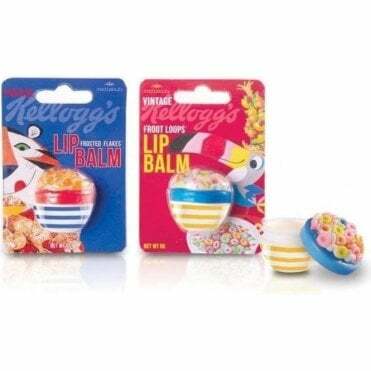 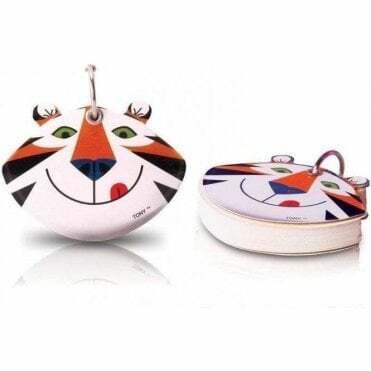 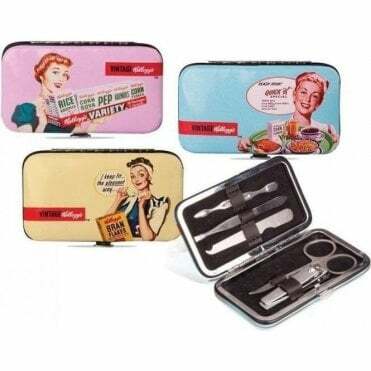 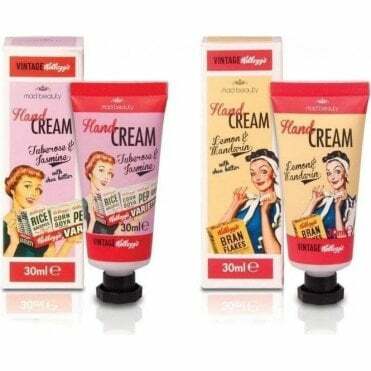 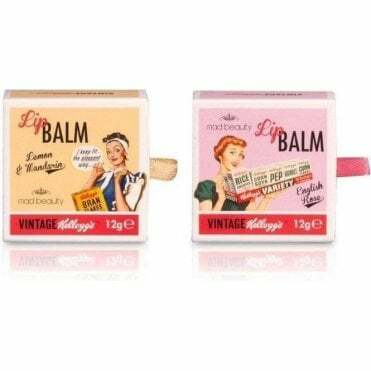 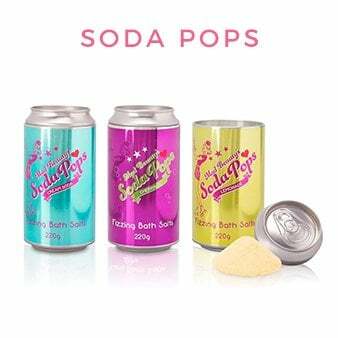 Kellogg proudly states that they “provide families with better breakfasts that lead to better days” and we at MAD Beauty are happy to offer products that continue that better day feeling with our exclusive range of cosmetics and bath products decorated with Vintage Kellogg’s imagery.